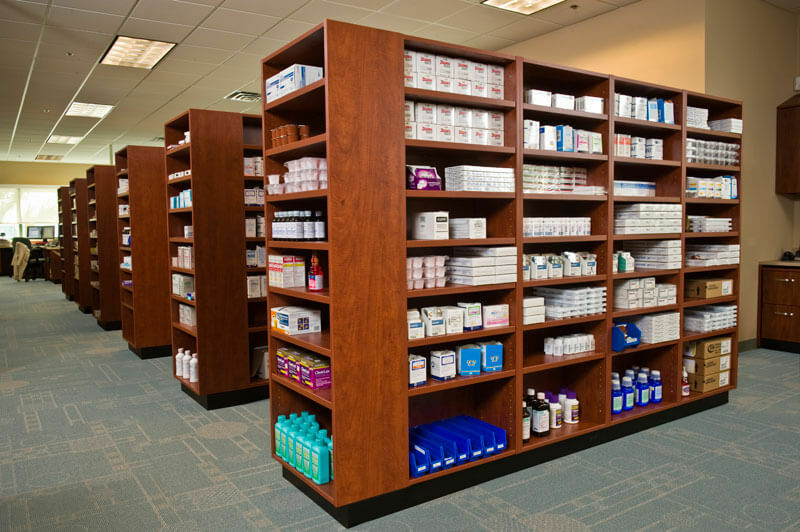 Danco Medical Systems has specialized in pharmacy and laboratory design, workflow, and modular casework since 1972. Our design expertise and modular solutions will maximize your workspace and create an efficient environment conducive to your individual department’s needs. 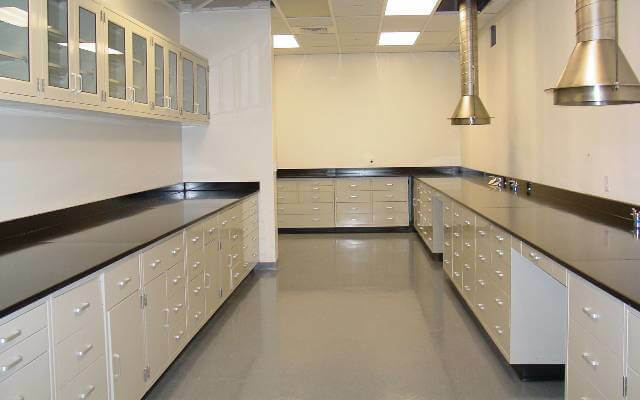 Our casework is made up of only the most resilient materials, attractive surfaces, and highest quality hardware. We offer total modularity without sacrificing durability or aesthetics.